The building that is home to Fordham Westchester has a fascinating history. The building was constructed in 1967 as the headquarters of FlintKote. The architect was Stamford, CT resident Victor Bisharat. Mr. Bisharat’s work in Stamford included the Landmark Square Tower, the Marriott Hotel and the St. Johns Towers. He also designed the headquarters building for the G.T.E. Corporation and the headquarters buildings in the city’s High Ridge Park complex. He was born in 1920 in Es Salt, Palestine, and was a graduate of American University in Beirut. After moving to the United States, he also studied at the University of California. He began his career on the team laying out Disneyland in Anaheim, Calif., and opened his own firm in 1960. 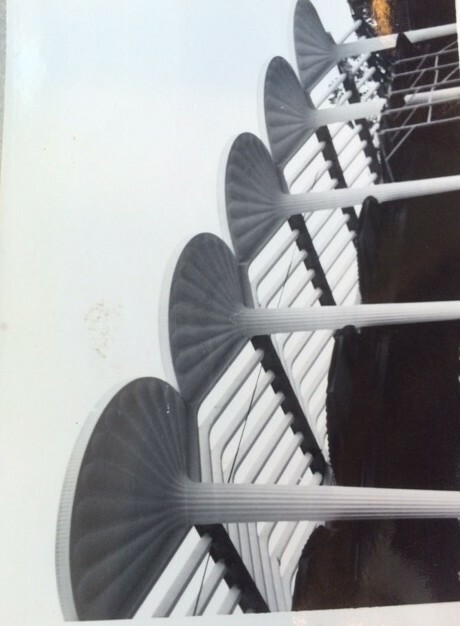 He designed the Jordanian Pavilion at the 1964 World’s Fair in New York City. 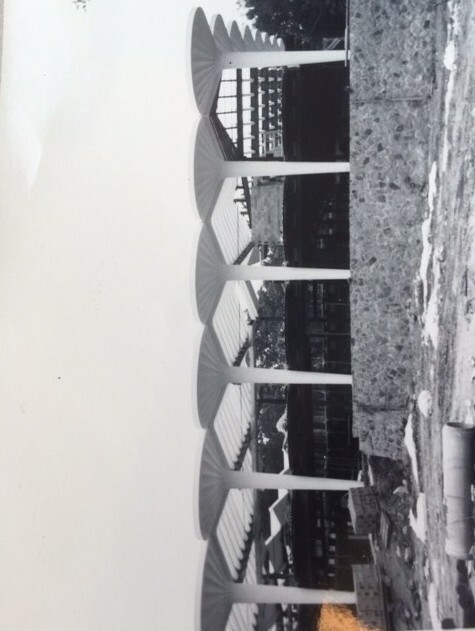 Besides designing the headquarters for the Flintkote Company at 400 Westchester Avenue, he designed the headquarters for the State National Bank in Bridgeport, Conn., and buildings for CBS Laboratories and General Electric in Stamford. He also designed the Tomb of the Unknown Soldier in Amman, Jordan. Mr. Bisharat passed away at the age of 75 in 1996. Flintkote vacated the property in the late 1970’s. After that time, the building was a New York Telephone training center. NY Telephone had a series of mergers and name changes including NYNEX to its current name Verizon. Verizon vacated the 400 Westchester Avenue site in 1998 and the building sat empty for 10 years before Fordham Westchester moved to the location in 2008. The building is owned by GHP Office Realty. Fordham Westchester moved into the West Harrison location on August 18, 2008 and has a twenty year lease on the property. The campus is home to the Graduate Schools of Education and Social Service, Gabelli School of Business, Fordham School of Professional and Continuing Studies, Ravazzin Center on Aging, Beck Institute of Religion and Poverty, ChildrenFIRST and the National Center for Social Work Trauma Education. 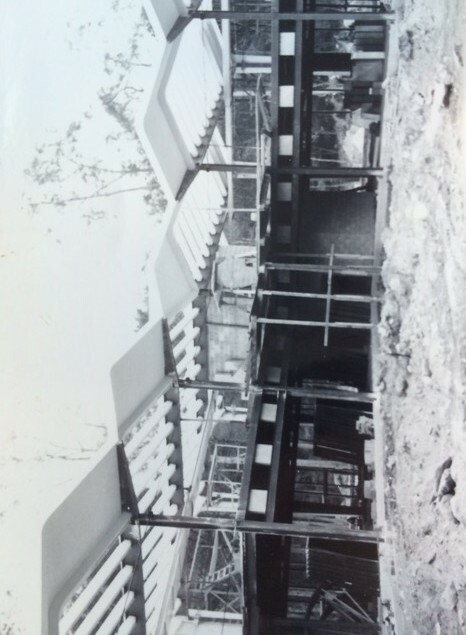 Below are some pictures of the construction of 400 Westchester Avenue in 1967. 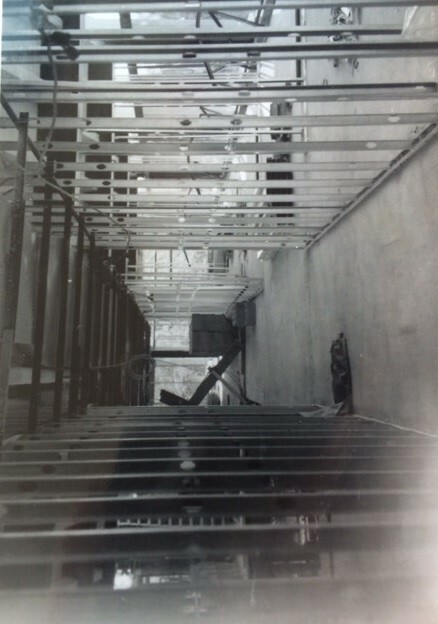 The pictures were donated by Ms. Susan Leven who is the daughter of the construction foreman (M. Leven) who documented the buildings progress. Fordham Westchester is proud to call 400 Westchester Avenue home. Enjoy the pictures, come and see the building in person and take a class in one of our programs! 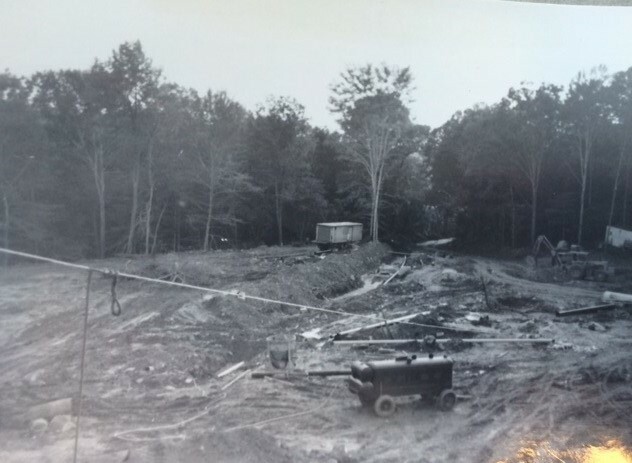 My Dad worked for FlintKote in the Orangeburg NY plant around 1970. My grandfather on my mother’s side also worked in that plant for 35 years until it closed in 1971. What a small world!